Sometimes a difficult delivery can be hard on both the mother and the newborn. When a baby’s head is too large to pass through the birth canal, when a baby is being delivered from a breech presentation, or the baby’s shoulders are so broad that they get stuck on the pubic bones, the nerves of the brachial plexus can become injured, causing brachial plexus palsy. The brachial plexus is a bundle of nerves in the shoulder which control the movement of the shoulder, forearm and the hand. At the law firm of Bailey & Greer, PLLC, we believe that if your child has sustained brachial plexus injuries due to medical negligence, you have every right to recover compensation for the losses you and your child will suffer as a result. Our birth injury attorneys in Jackson and Memphis represent families whose lives were changed by an act of medical malpractice. Let us help you, too. Brachial plexus injuries can resolve themselves in a few weeks, or they can cause lasting damage. When a doctor or other medical professional fails to follow the accepted standard of care while delivering a child, irreparable injury can be the result. If it can be proven that the medical professional’s error caused the brachial plexus injury, you may be able to take legal action against them and the hospital for causing a serious injury. There are a few different types of brachial plexus injuries with varying levels of commonality and severity. Neurapraxia is the most common type of brachial plexus injury and the least severe. It is the result of strains or tears in the brachial plexus nerves during childbirth. Neurapraxia usually resolves on its own, but can still cause pain and other problems until it heals. Erb’s palsy is the result of the rupture of the brachial plexus nerves and it ranges in severity from partial or full paralysis of the affected arm, loss of sensory or motor function, and the arm may be bent towards the body or hanging limply. Klumpke’s palsy affects the lower part of the brachial plexus nerves and it results in numbness and loss of sensation and a hand that takes on the appearance of a claw. It is possible for the injury to resolve on its own, but in severe cases it might require medication or surgery. Neuroma injuries are caused by the scar tissue that develops from damage to the nerve fibers. The scar tissue puts pressure on the injured nerves making it difficult for them to send clear signals to the muscles. What are the treatment options for brachial plexus injuries? Treatment for brachial plexus injuries will vary depending on the severity and type of injury. Some infants will improve after a bit of physical therapy, while some may require surgery to repair a completely severed nerve. Medication can be used to relax the muscles when they have become contracted and tight. For most infants, their brachial plexus injuries will heal within three to six months; however, the more severe the injury the greater the chances that there will be residual complications such as numbness or paralysis. Brachial plexus palsy can leave a child with an ongoing need for physical therapy and surgery to restore some mobility to the affected arm. 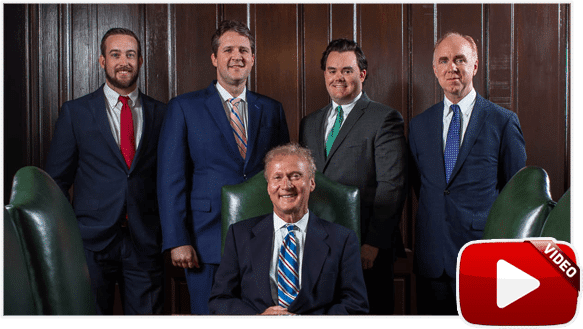 If their disability was the result of medical malpractice, you may want to discuss your case with an experienced West Tennessee birth injury attorney from the law firm of Baily & Greer. 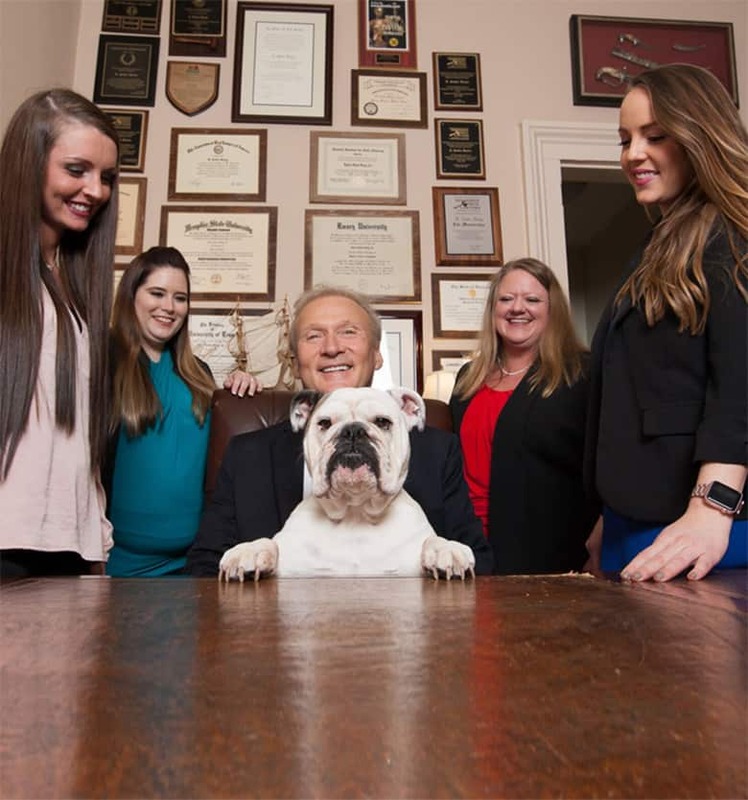 Our compassionate injury attorneys in Jackson and Memphis will listen to your story, investigate your case and pursue financial compensation from the doctor and hospital that treated your child. We want to hear your story. At Bailey & Greer, PLLC, we offer a free consultation to families in Memphis, Jackson and throughout West Tennessee who have experienced a brachial plexus palsy birth injury. You may call our Memphis personal injury lawyers at 901.475.7434 or fill out our contact form to schedule time with our legal team today.